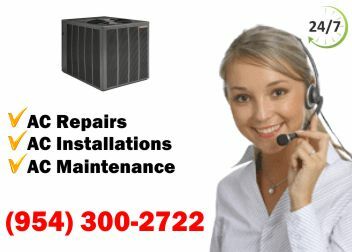 HVAC Repairs in Boynton Beach that you can trust are only a phone call away. Call our staff at East Coast Services to discuss your repair needs. We have a stellar reputation for providing long-lasting repairs so you will be very pleased with the results. We started our company in 1981 and have since then provided our customers with reliable services they can always count on. 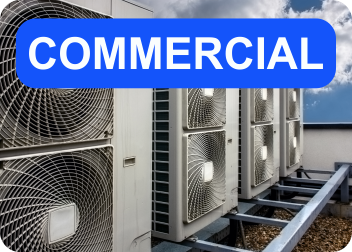 If your unit can't be repaired, we will give you a free estimate on a new unit! HVAC repairs in Boynton Beach is just one of many services that we offer. We also provide retrofit and new construction, sales, installations, maintenance plans, and much more. Our business is licensed, insured, and bonded, so you can hire us with full confidence. We aim for 100% customer satisfaction, so we will work hard to exceed your expectations. When you hire us you can expect flawless workmanship, reasonable rates, and durable results. 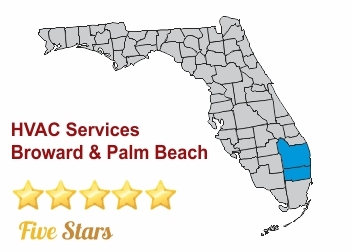 HVAC repairs Boynton Beach from East Coast Services will really impress you! We will make you our top priority when you hire us. We know how stressful it can be when your AC isn't working and it's scorching hot outside. This is why it is very important that you don't wait to contact us. The sooner you call us, the faster we can work to repair your unit. You will not regret your decision to hire us! HVAC repairs Boynton Beach is one of many services that we offer at East Coast Services. 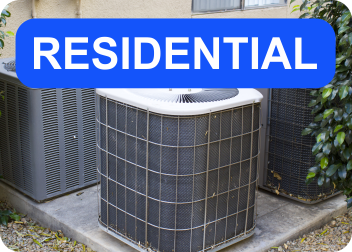 We also provide the following: Seasonal Maintenance, Maintenance Agreements, Repair Services, Equipment Repair/Replacement, Leak Detection & Repair, Indoor Air Quality Assessment, Extended Warranties, and more. You will be very pleased with our services, so call us today to get started!